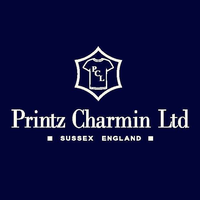 Printz Charmin Ltd is a family run business with over 16 years experience based near Billingshurst. 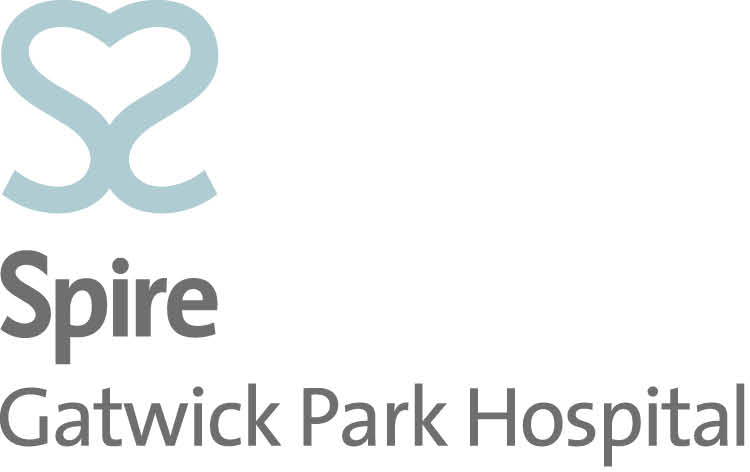 They specialise in printed and embroidered clothing for all occasions: workwear, promotional clothing, team kit, stag/hen tops and tour/holiday tops! All print and embroidery is done in house using the latest print and embroidery machines that not only means your product will be of the highest quality but you will also benefit from a friendly personal service with quick turnaround times.